It surprises me every year. The year flies by and I wonder how it is that it’s *already* the week after Thanksgiving and I’m behind on pretty much everything. Yet here it is, November 29th and I still haven’t photographed my boys for our Christmas card. I truly believe I work best under pressure which is probably why I continue to procrastinate like I do. But that doesn’t mean inside my mind is a-swirl and it feels a tad out of control. This blog? Fugettaboutit. There are many beautiful sessions just waiting to tell their own story here. Like this one photographed October 2015 (yep—that’s how far back I’m still bloggin!). 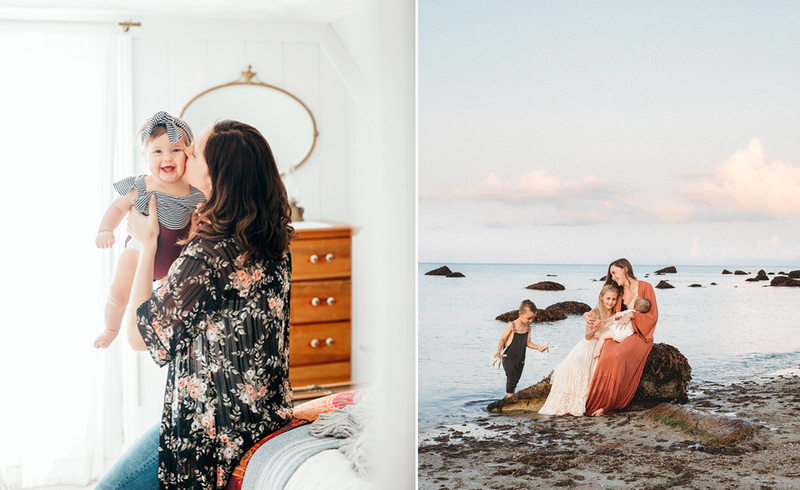 I have so much fun photographing lifestyle sessions like these. Doesn’t hurt when mom has a light filled artist studio up on the third floor. Looks like Ms. Paige might be taking after her mom in the talent department. And, don’t miss this behind the scenes video of this session…. Tabatha - Holy cow, I can’t handle all of this cuteness!!! Gorgeous work! Jennifer Georgette - What a beautiful little girl. These are such stunning images and I’m sure the family will treasure them for years to come. Daisy - These are gorgeous! I just love your work. 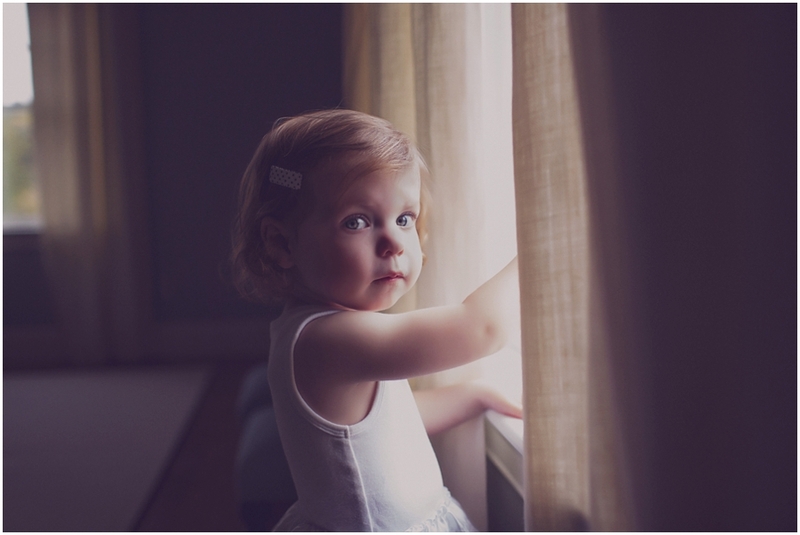 Shannon Horton - Oh my goodness, the lighting in these is gorgeous! Such a beautiful little girl! Emily - These are SO cute. 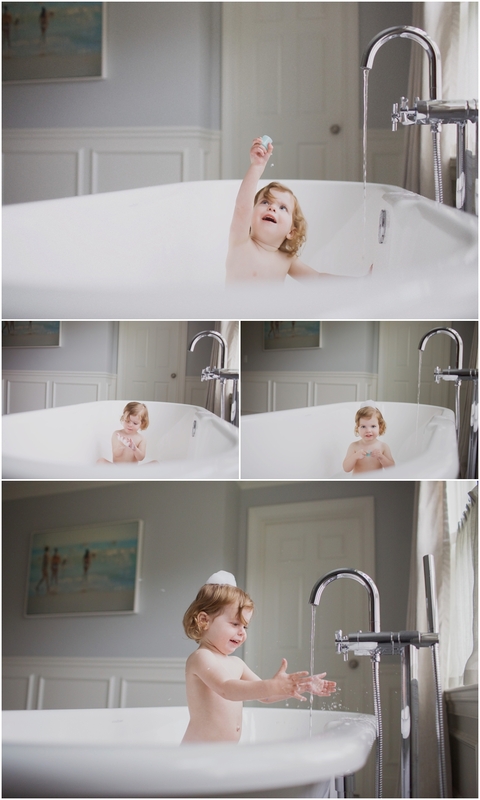 Love those bath time photos!